HISTORIC RICHMOND TOWN brings New York City's past to life! Amazing history programs and historical interpreters. Popular Artisans who demonstrate how the hands, hearts and minds are the original power tools. And stories and insights regarding an extraordinary country and the people who built it. 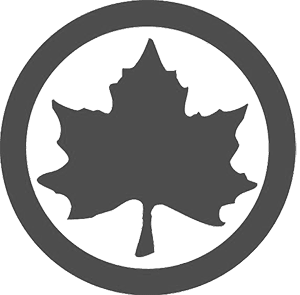 The on-going efforts of preservation, restoration and education are truly a community project and would not be possible without you. Historic Richmond Town celebrates everyday people from every background, who worked together to build this extraordinary country. Your membership is a vote of support for American history and will assist in demonstrating to the children of today that no matter what their background or circumstance, they too can contribute to the community and make this country an even better place. 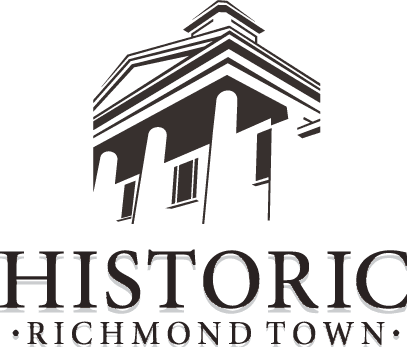 There is no better place than Historic Richmond Town to nurture the tradition of extraordinary work. Regular information updates and special offers. PLUS 20% discount on party rentals.